Ever wondered what it was about a pinch of black pepper that it was worth a kings ransom once upon a time? 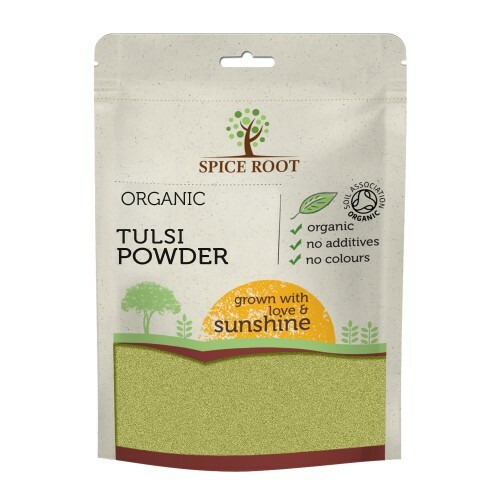 Was it the rarity of this exotic spice, the discovery of which also led to finding of lands far away, setting up of trade routes and businesses? 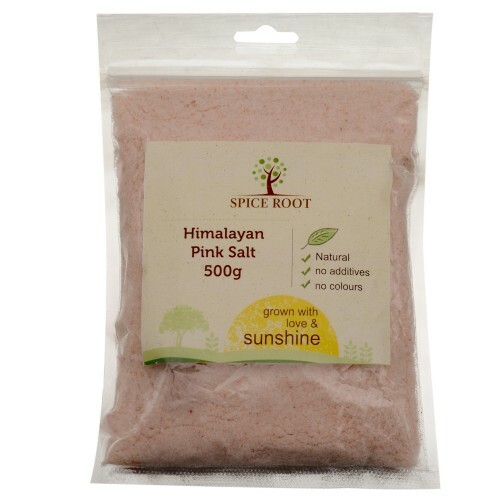 Or was it the multitude of health benefits that it was rightly crowned the pole position amongst spices? 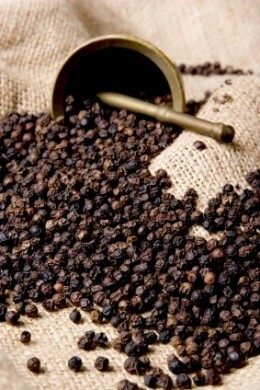 A few centuries ago, a man’s worth could be measured by the stock of black pepper he held. 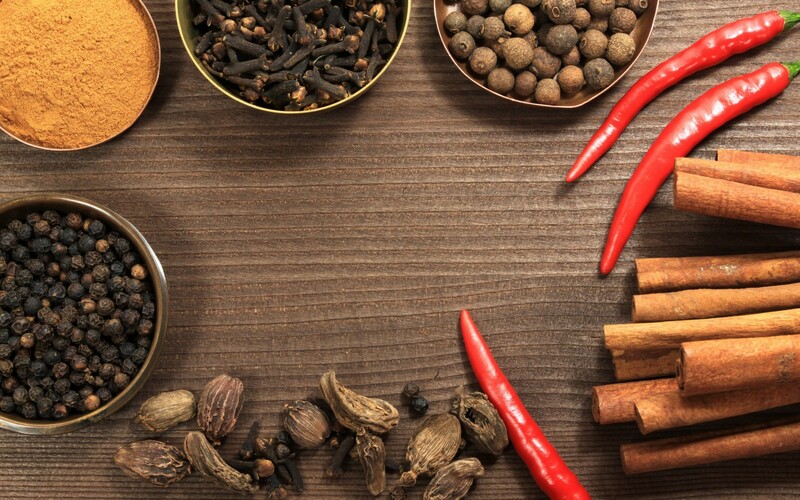 Many wars were fought to take control of the fragrant black spice. Lands were invaded, new sea routes discovered and it became a commodity equivalent to the value of money. However, like all cyclical things in life, once pepper became common, it’s novelty soon died down. I think that cycle is set to change once again. Spices such as pepper which are used in most cooking preparations are no longer as authentic as they used to be. With pesticide induced, polluted farming techniques taking over the green revolution, a large part of what we consume are artificial chemicals. This masks the original flavour of the spice. 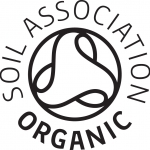 To get the authentic flavours, we must use organic products farmed using organic techniques. Surely the trek to getting organic farming right is not easy but in the long run it will pay off. 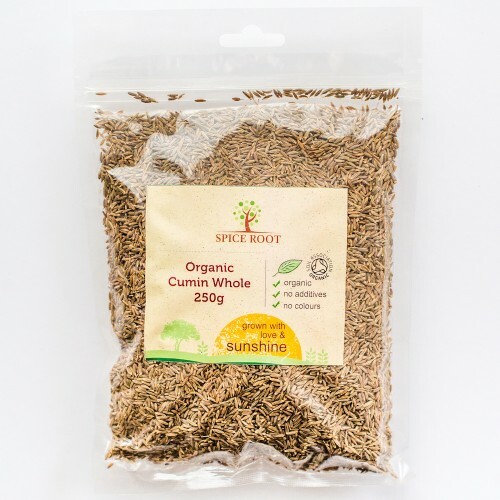 We can see demand for organic products fast rising. So why should spices be left behind? 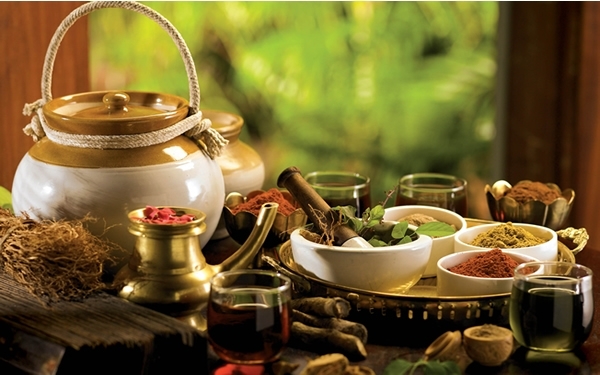 The array of health benefits they offer can give any western medicine stiff competition. 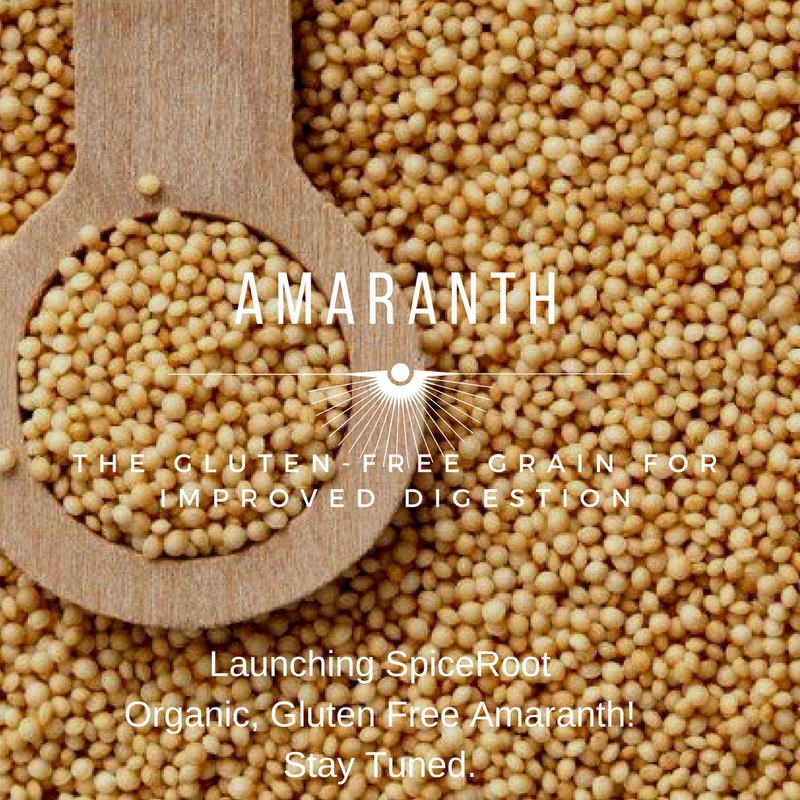 Benefits range from anti-cancerous to anti-inflammatory, improving digestion, blood purifier, strengthens liver, builds immunity and much much much more. 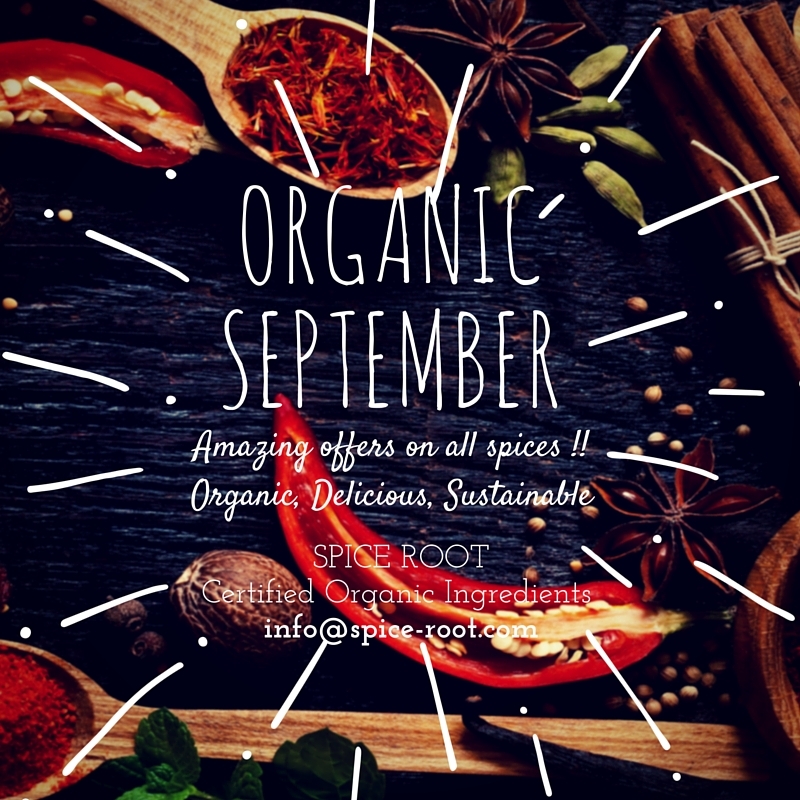 Organic September-In a gentle way you can shake the world. 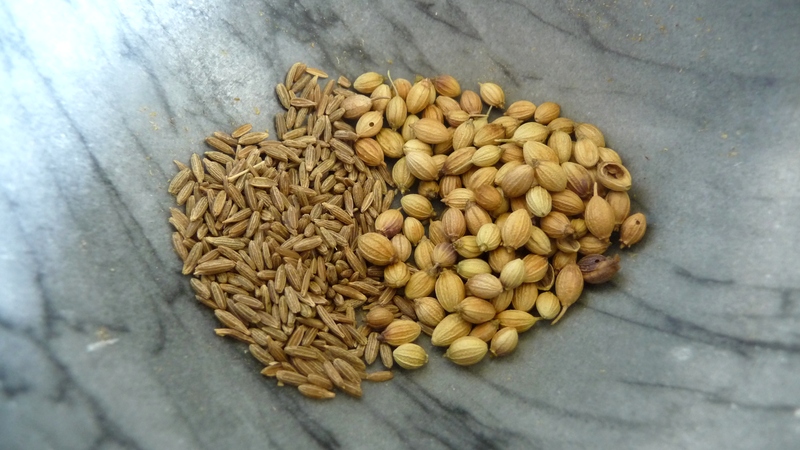 Beat the heat with coriander and cumin!